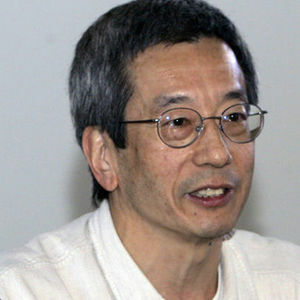 Roger Tsien, Nobel Prize winner who helped develop a method to track cancer cells and track the progress of Alzheimer's disease, has died at the age of 64, according to The Associated Press. For full obituary and coverage from Legacy.com, click here. Add your thoughts, prayers or a condolence to Roger's guestbook.